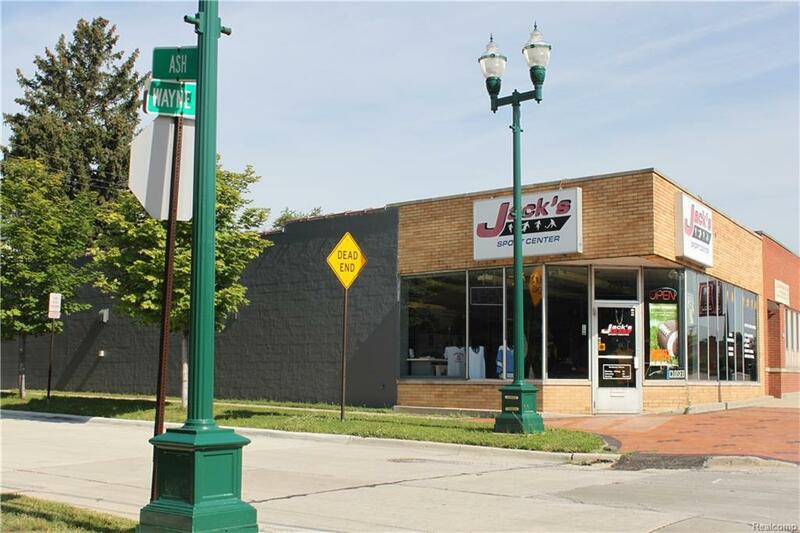 Spectacular opportunity to own a commercial piece of Downtown Wayne located right in the heart of it all! 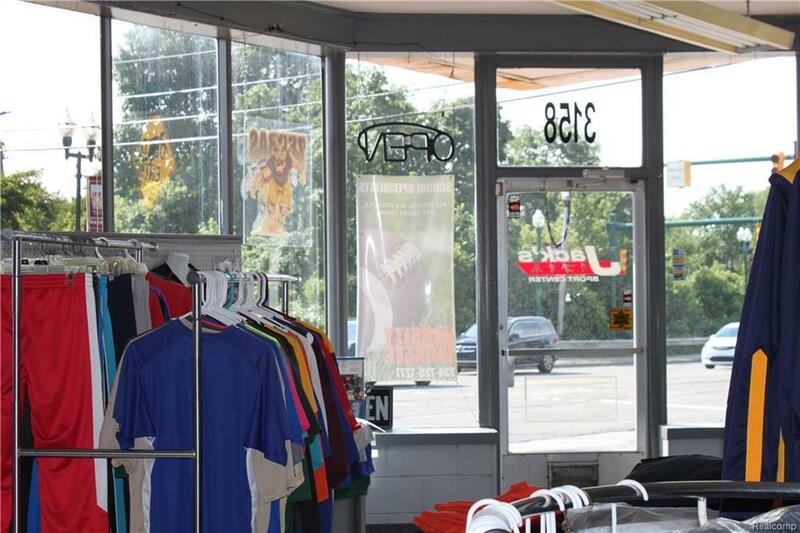 Seller has owned since 1992 and has thrived in business, but now it is time to pass the torch! 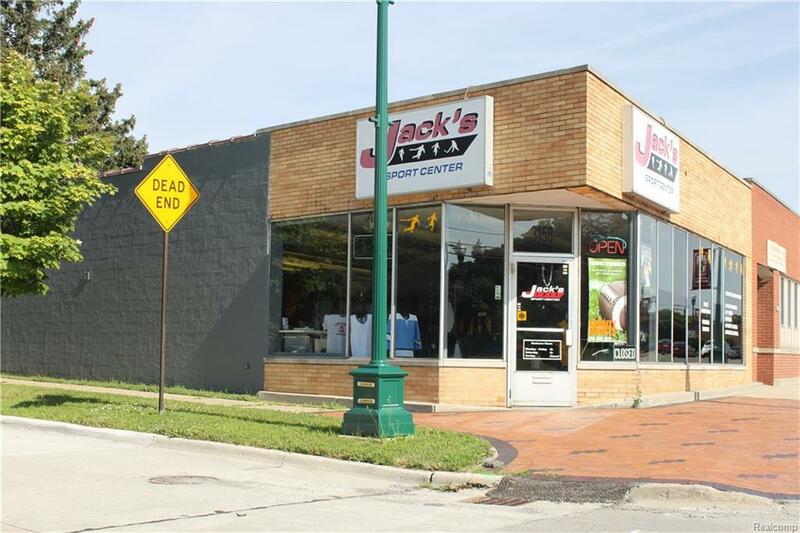 The buildings current use is Jack's Sports Center (Retail business). Zoning is B-2 (business neighborhood). Please know, he is not selling the business, it is the building only and is working to remove and sell all assets. Easy access for showings, call today to schedule your tour! 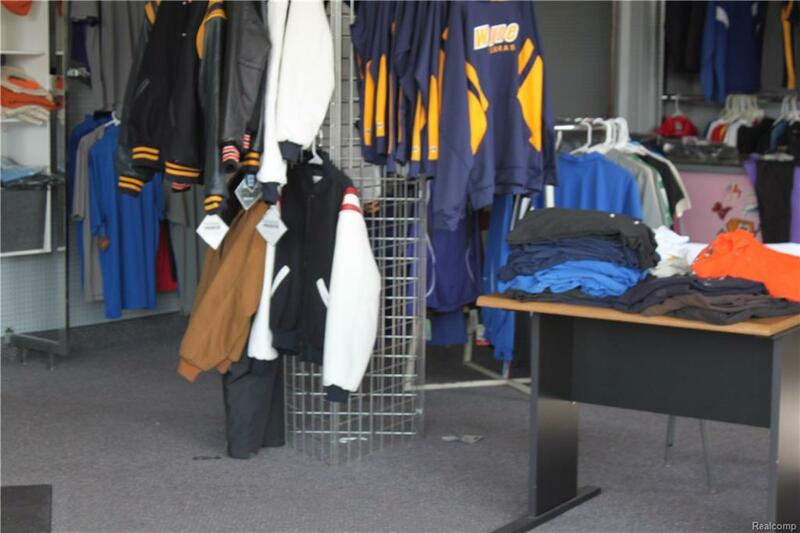 * No zip tours * * All showings must have a licensed agent physically present * All data is approximate and must be verified by the selling agent *All Printing equipment, Inks, clothing, & other supplies will be included...instant business opportunity! Seller will consider a very LARGE down payment with land contract and some strong Lease terms.